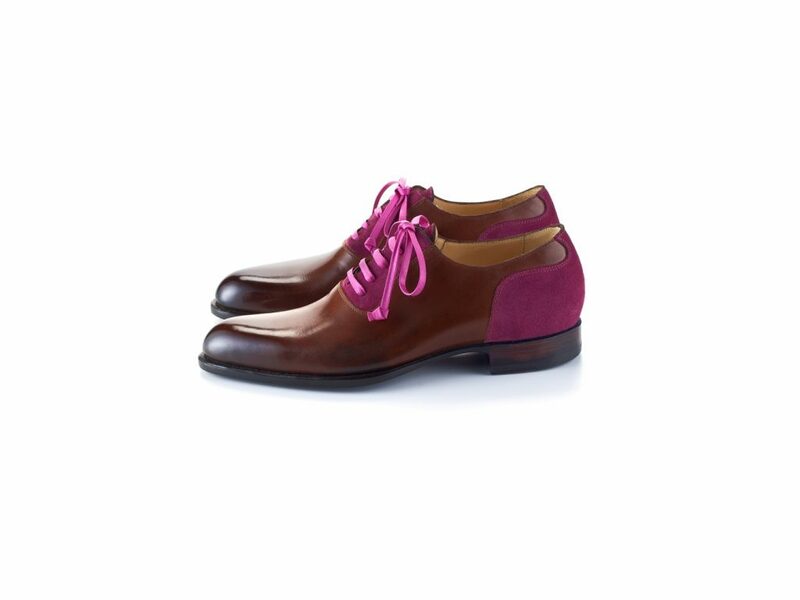 You’ve got your bespoke suit now why not add a pair of bespoke shoes to your wardrobe? 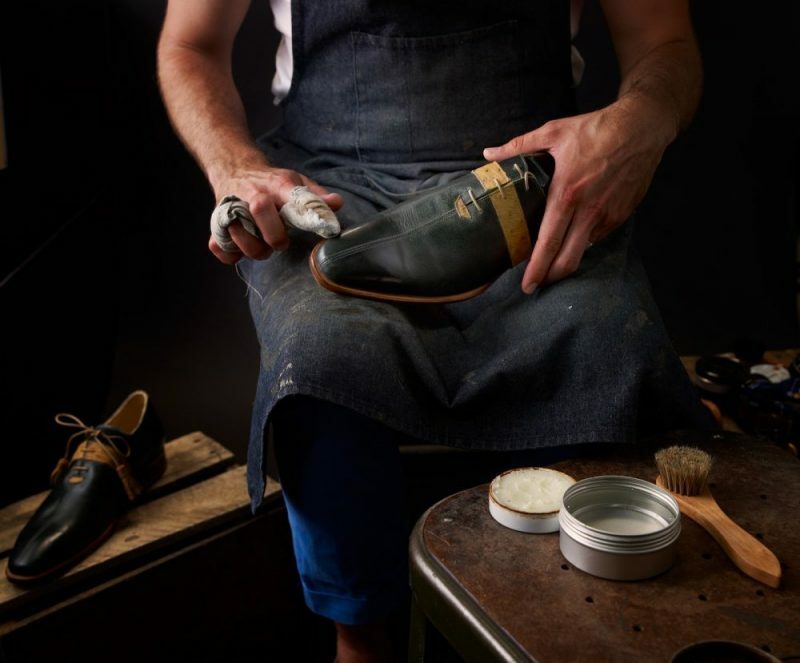 Our favorite shoemaker Peter Feeney will be joining us here in studio on Monday, December 19th from 11:00 am – 5:00 pm. He’ll be talking all about the custom shoe business, how he got his start, all while fitting you in with an amazing pair of shoes. What more could you ask for? 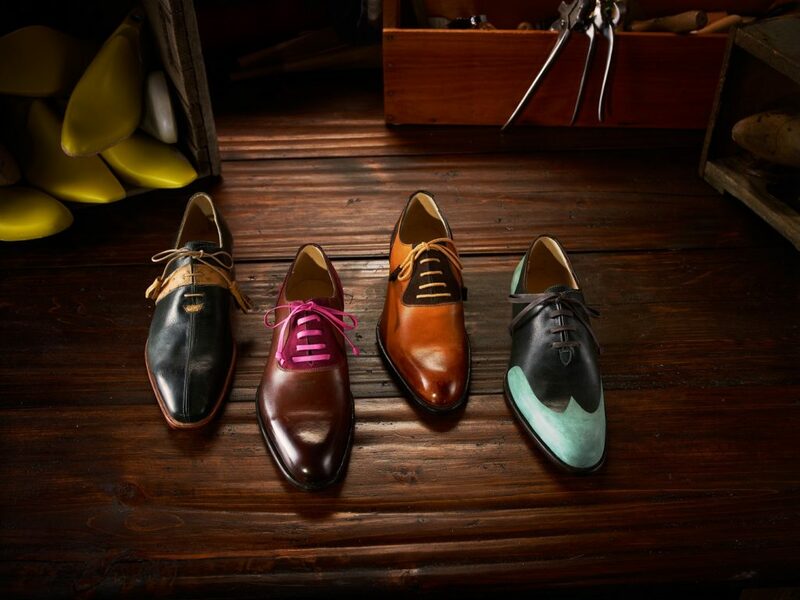 The color and design choices are endless when it comes to bespoke footwear. Prices starting at $1800/pair. Email info@9tailors.com to RSVP for a time slot on Monday.